XVia is so much more than just a tripod turnstile! It’s a whole new way of managing and controlling people transit. Its round-the clock Ethernet connection enables real-time control of the system’s full array of functions. Metroline Security install, maintain and service automated gates, barriers and turnstiles. 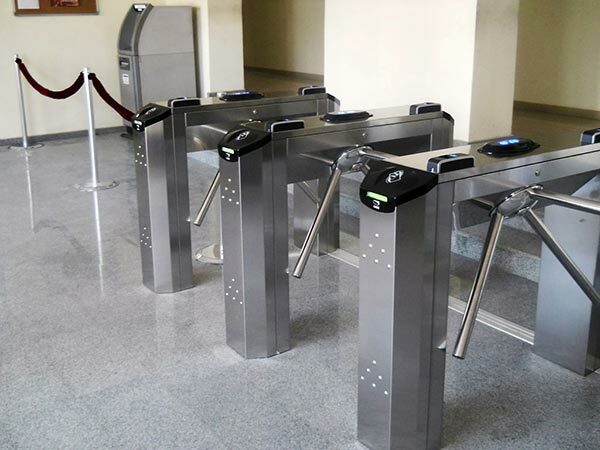 Whether you need perimeter security, car park solutions, external pedestrian gates or turnstiles to secure your premises, Metroline Security can provide you with professionally-installed, cost-effective solution. In addition, we offer a complimentary range of services including door entry, access control and CCTV solutions (including ANPR) to provide a complete turnkey package. If you are interested in finding out how Metroline Security can help integrate barries and turnstyles into your business premises, contact us today to arrange for an informal discussion.